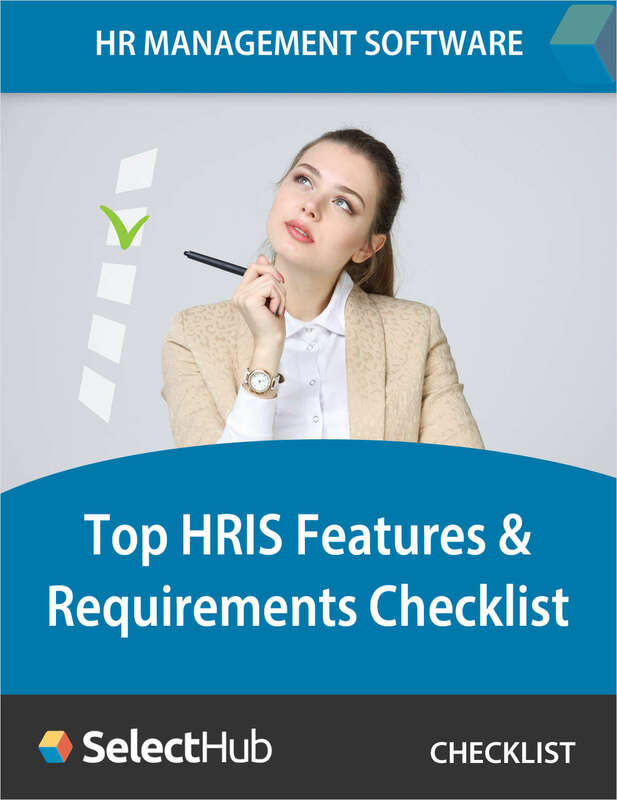 "Top HRIS Features & Requirements Checklist"
Free Guide: "Top HRIS Features & Requirements Checklist"
Get the complete list of features and requirements you need to select the best human resource information system (HRIS) for your company. Complete and verifiable information is required in order to receive this offer. • Geographic Eligibility: USA, Canada. • SelectHub determines qualification and reserves the right to limit the number of free offers.